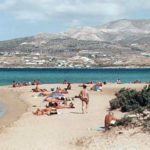 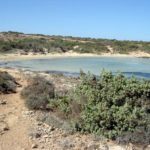 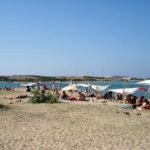 Within the village of Antiparos you will find the camping beach. 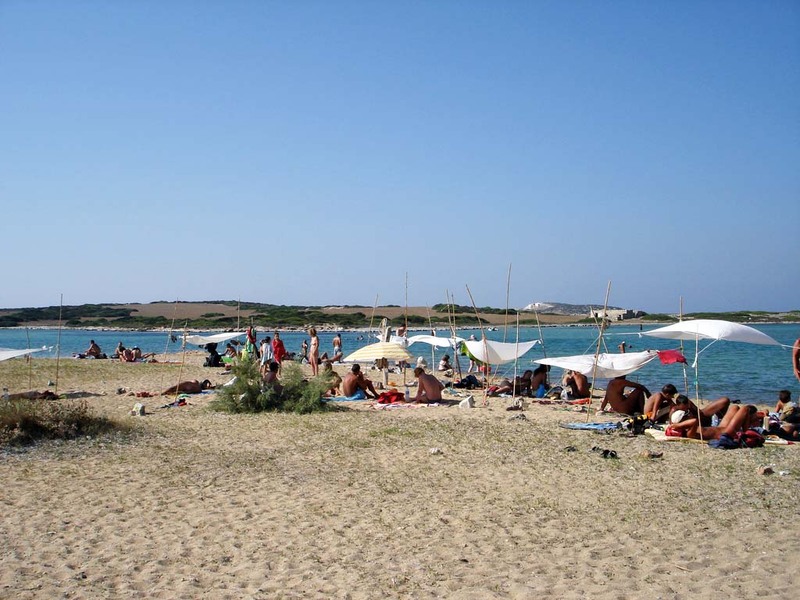 The only official nudist beach on the island and a popular beach for the island regulars and also for the guests staying on the camping area. 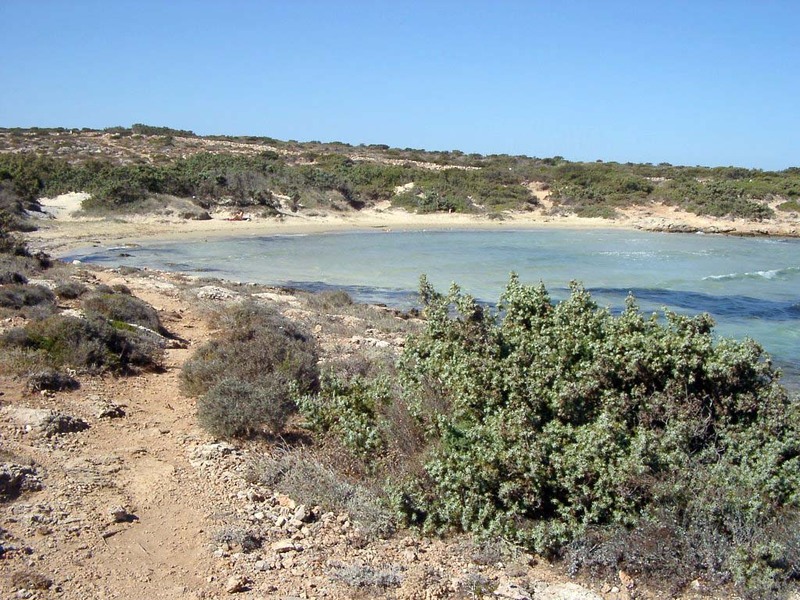 With a beautiful nature surrounding the beach, clear water and fine sand it is a beach that is worth visiting.